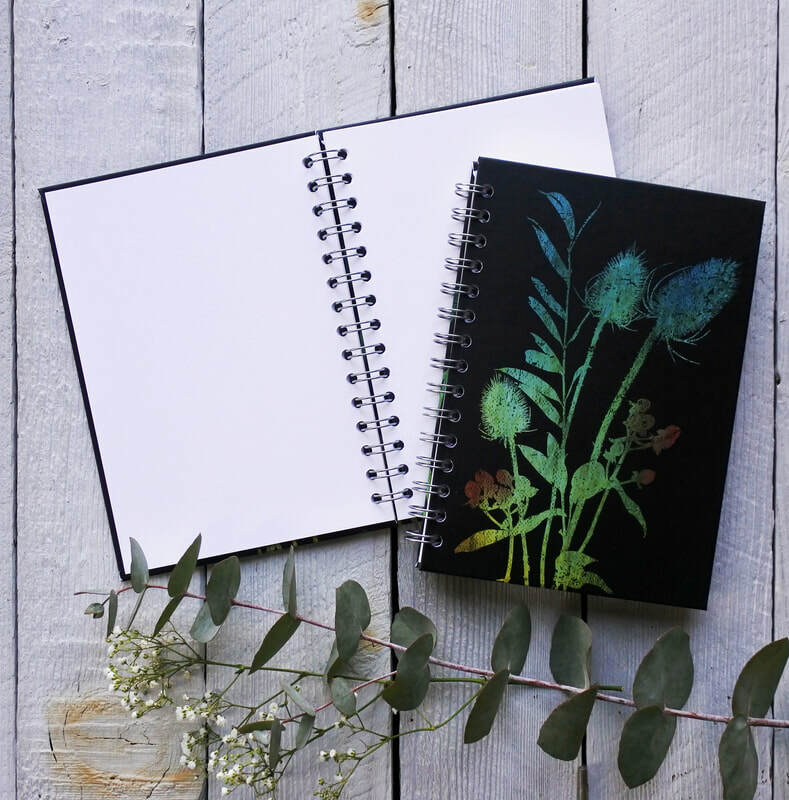 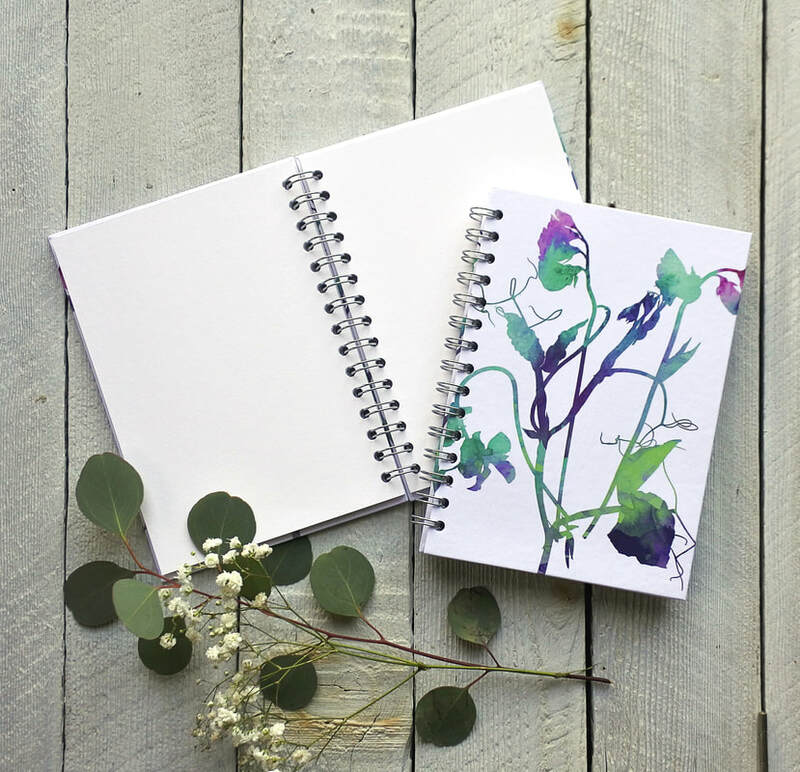 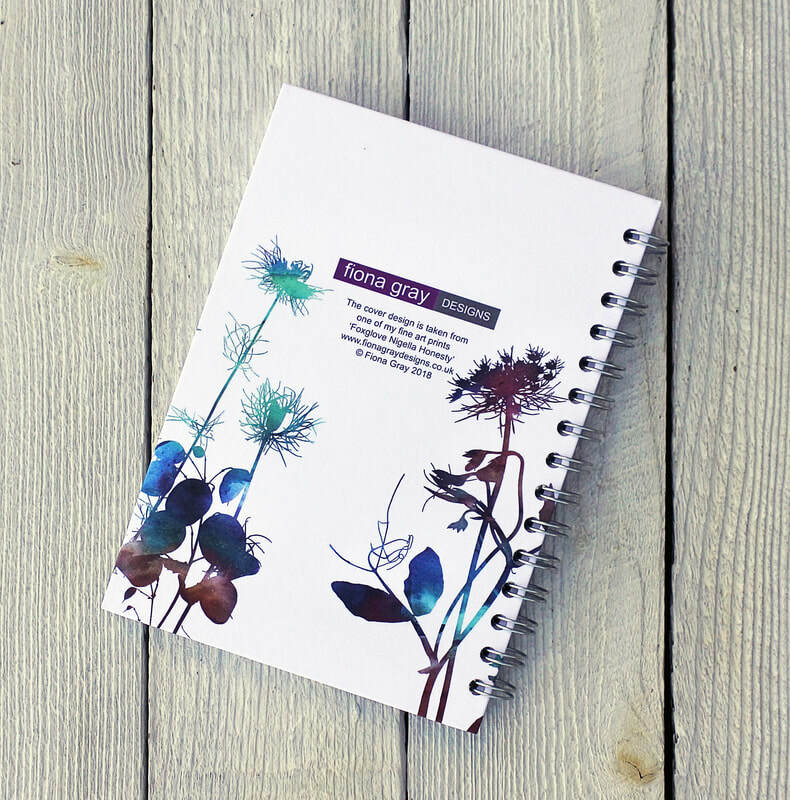 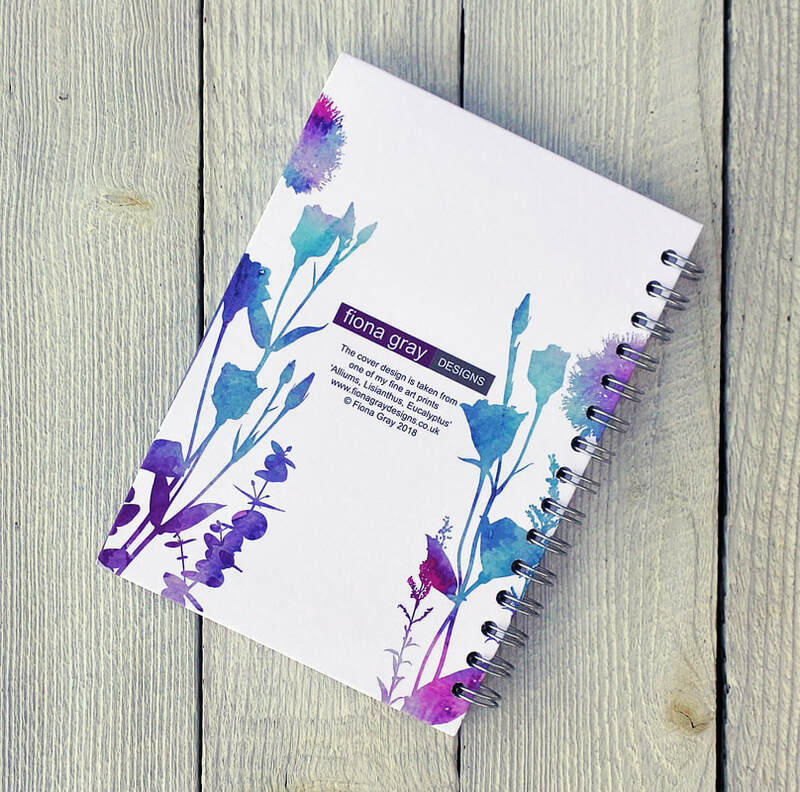 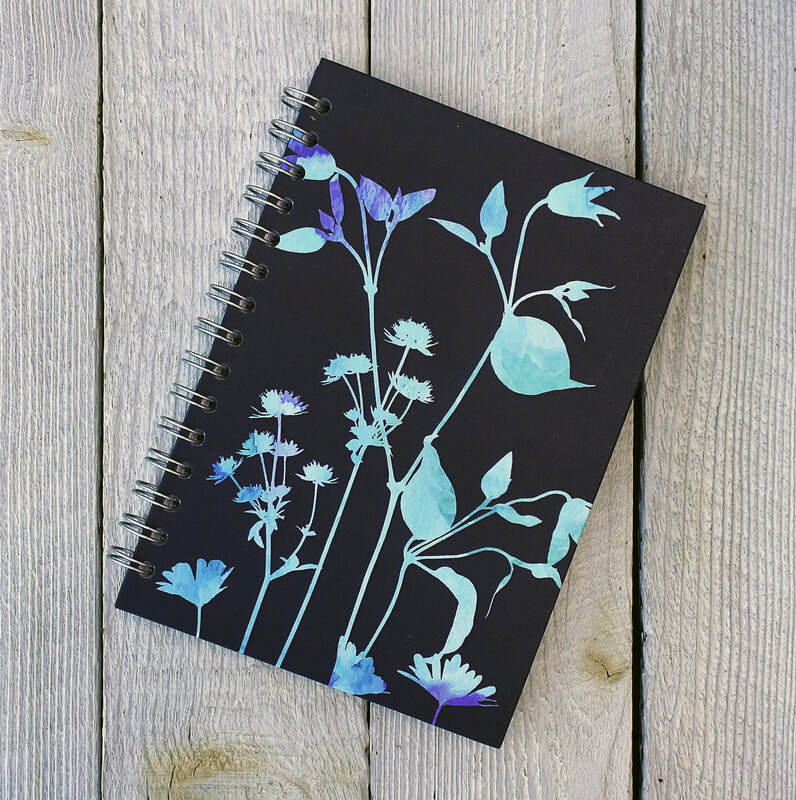 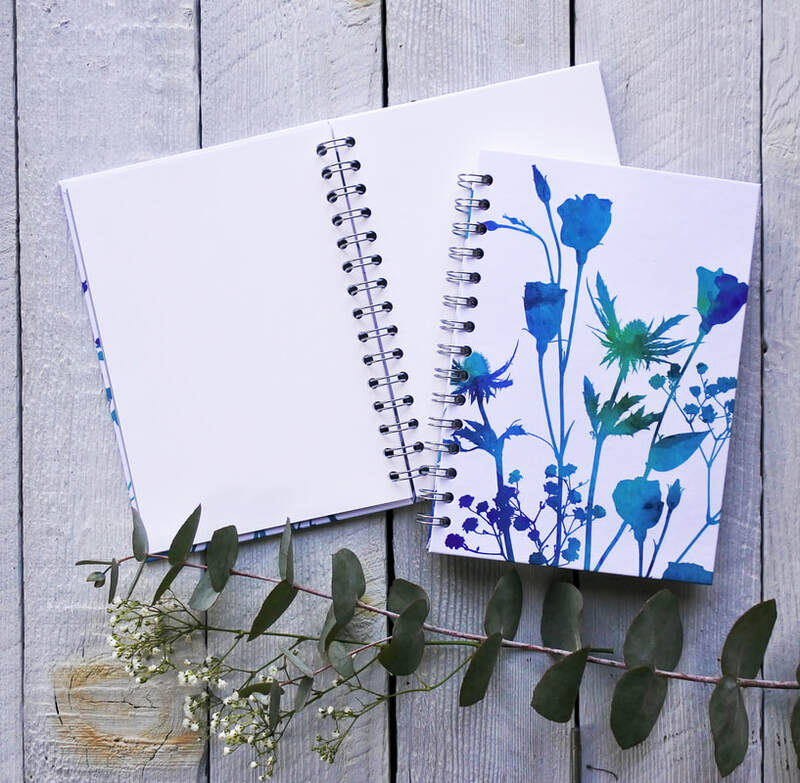 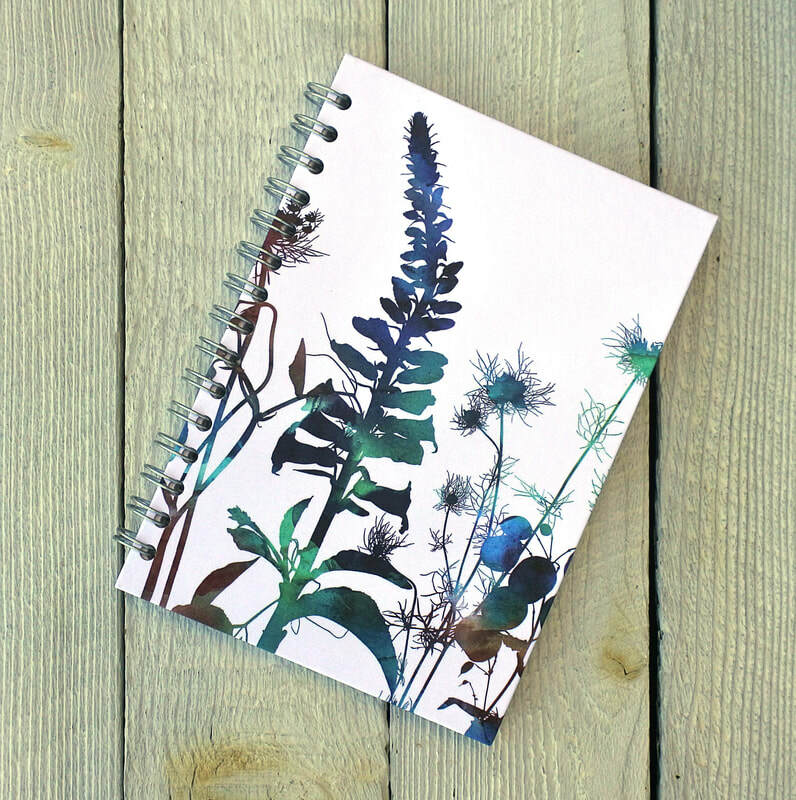 ​A5 Hardback, spiral bound notebook with Sweet Peas design taken from one of my fine art prints. 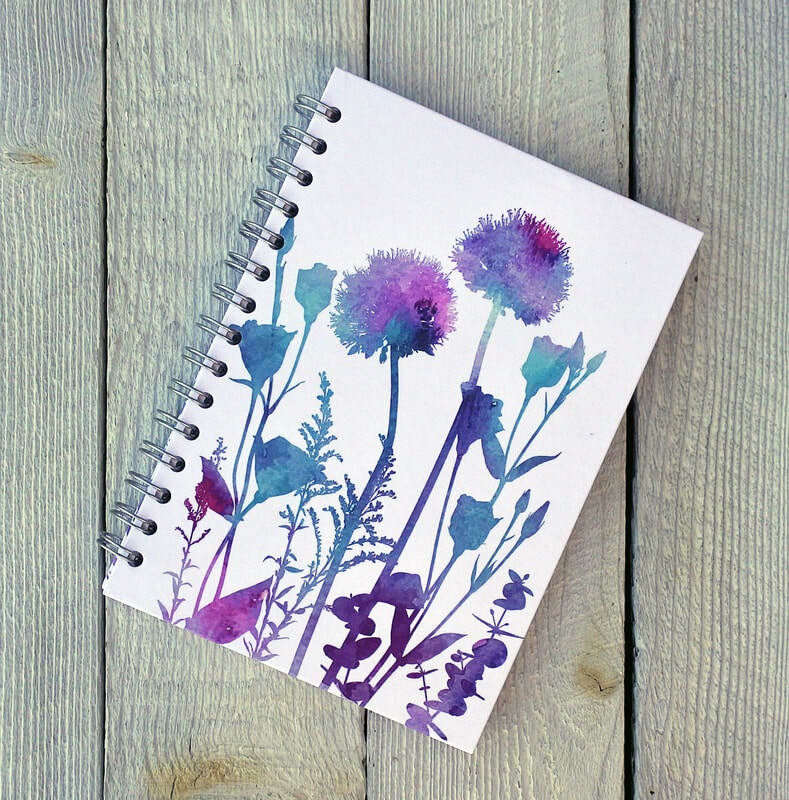 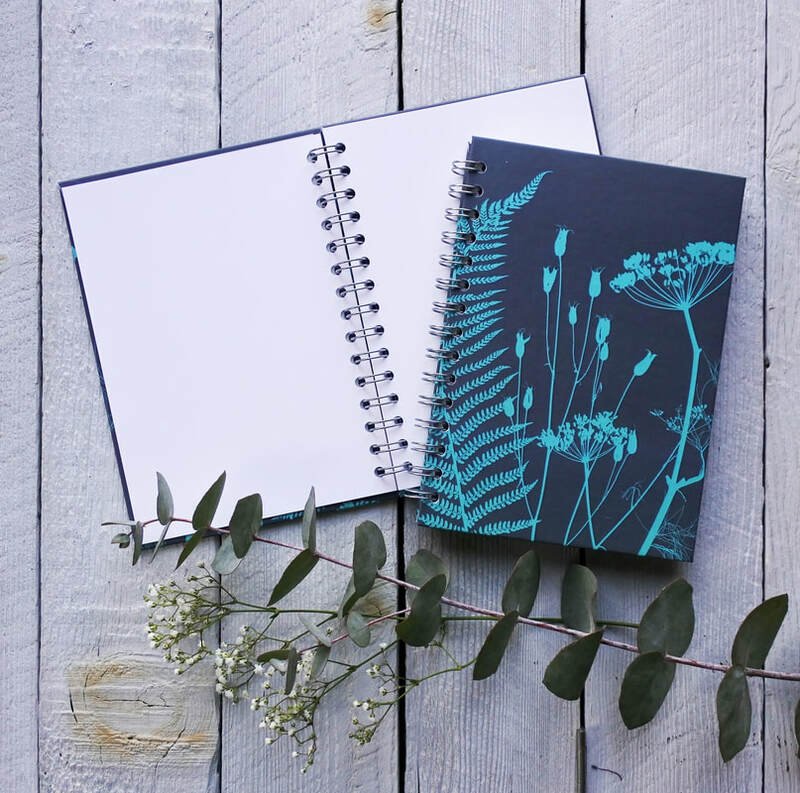 Great for anyone who sketches or keeps a journal, just a lovely place to keep notes. 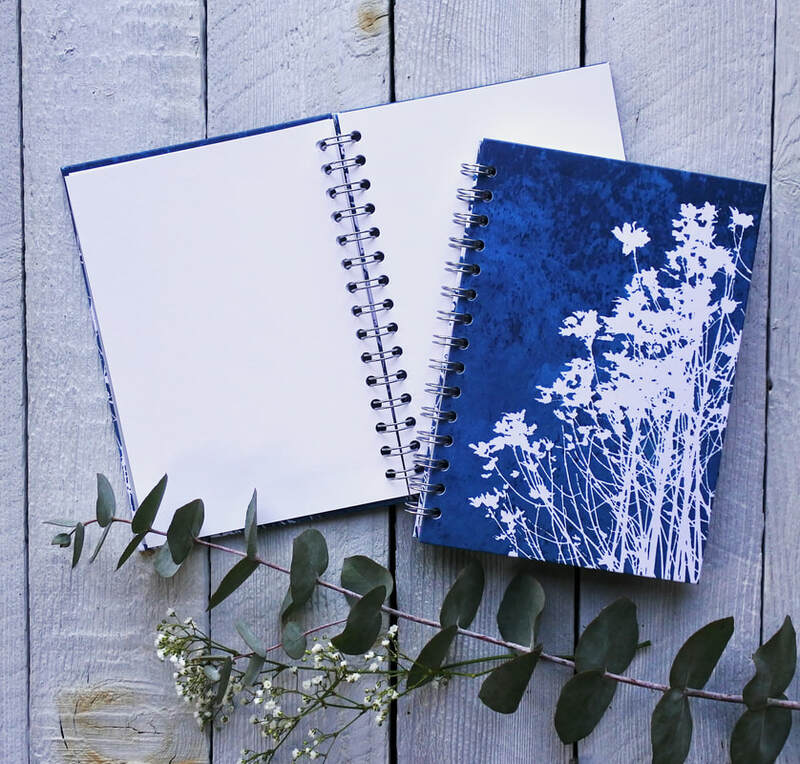 It could also be used as a photo album or scrapbook. 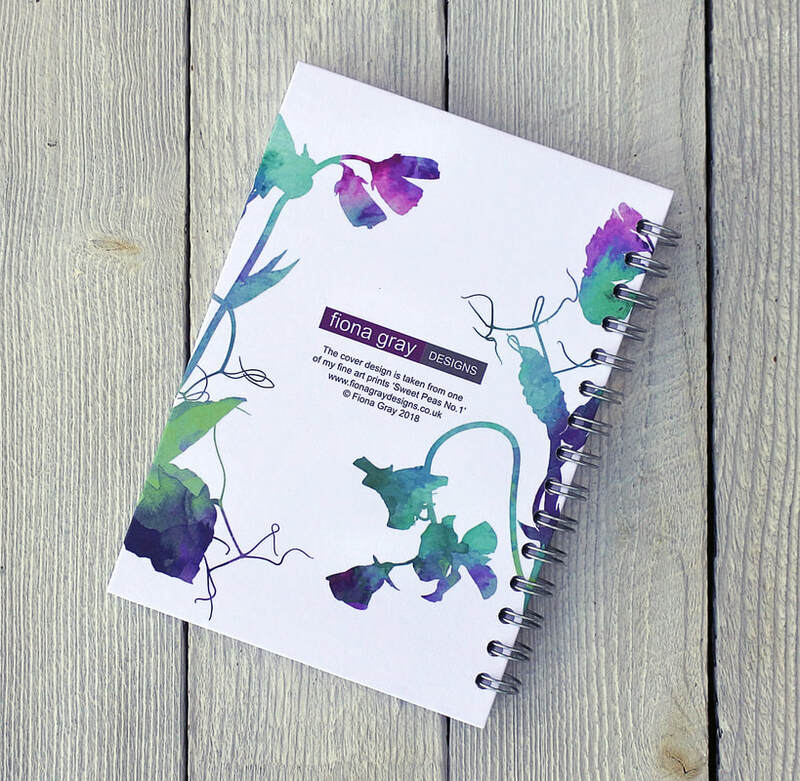 The FREE P & P is for the UK only. 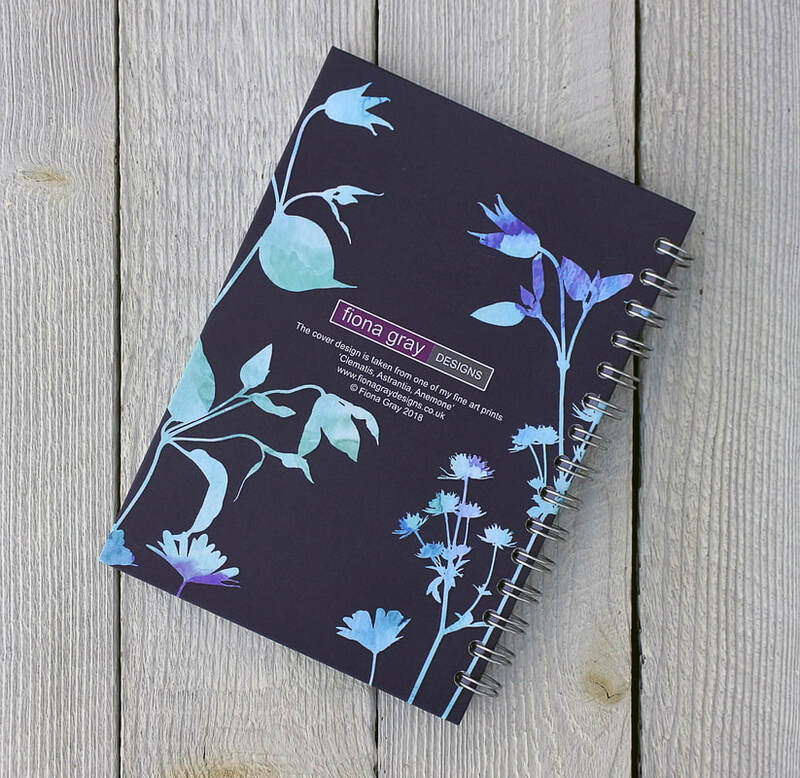 Please contact me to & I will calculate amount to other countries.